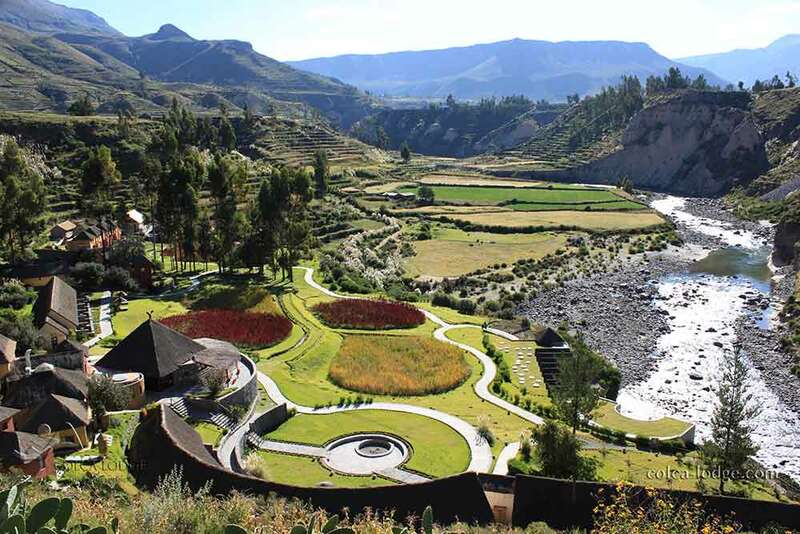 The gardens merge seamlessly into ancient, pre-Inca terraces. 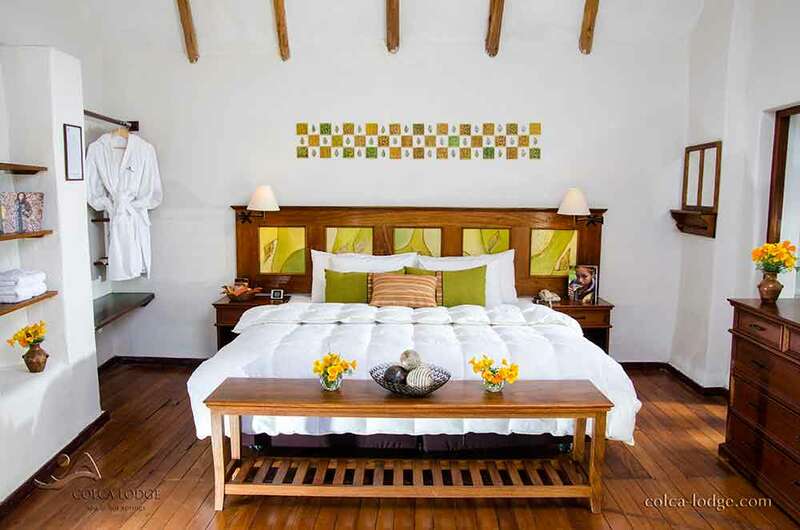 The spa has four pools fed by natural thermal springs. 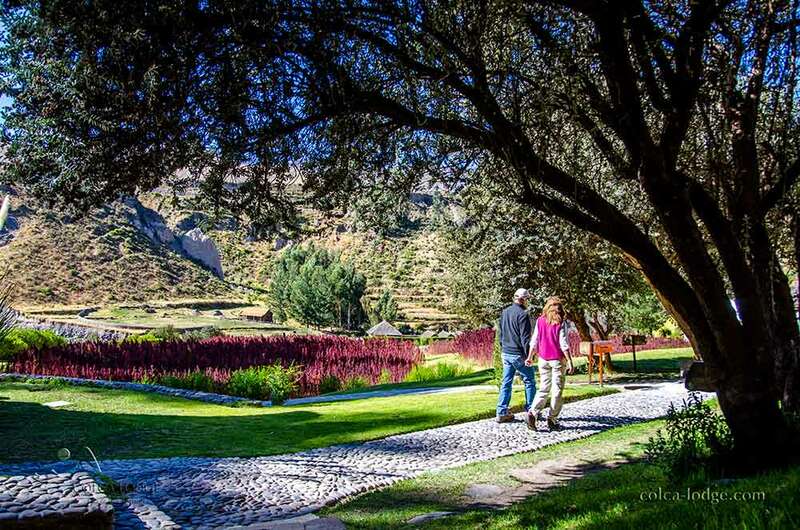 The river and the mighty Colca Canyon are at your feet. It makes you feel slightly apprehensive. Soaring effortlessly above you - its massive, broad-fingered wings supported by invisible thermals – is a condor; the world’s largest predatory bird. And it has you in its gaze. 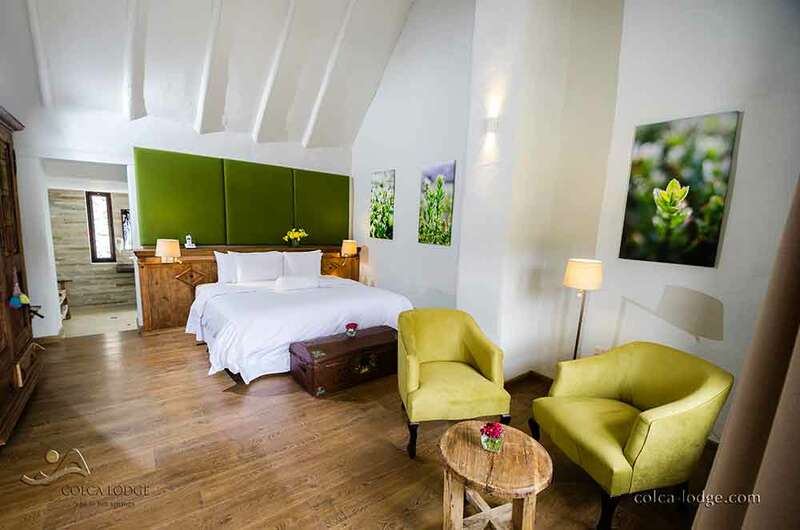 You turn your eyes downwards – the Colca Valley is spread out beneath you. The planet’s deepest canyon plunges towards the bowels of the Earth. Vicunas – mere dots in the distance – graze on the slopes opposite. The world’s highest chain of active volcanoes march along the horizon. This is an extraordinary place. 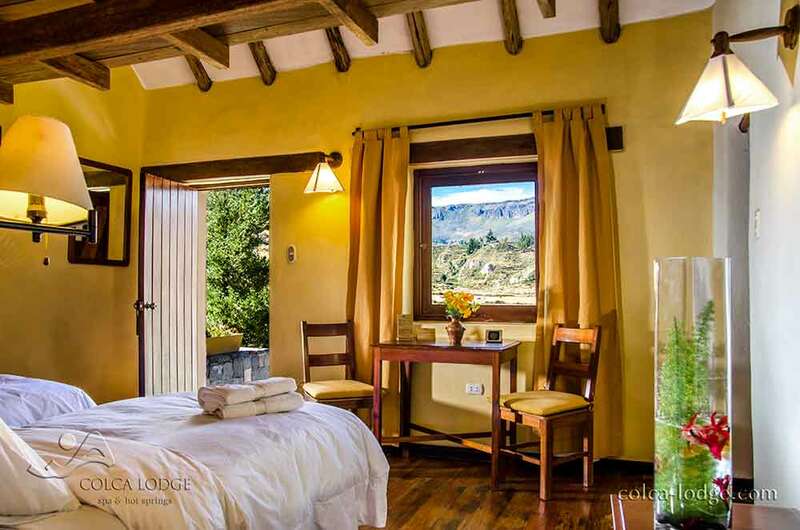 Even your hotel is unique – its architecture is inspired by the pre-Inca period. 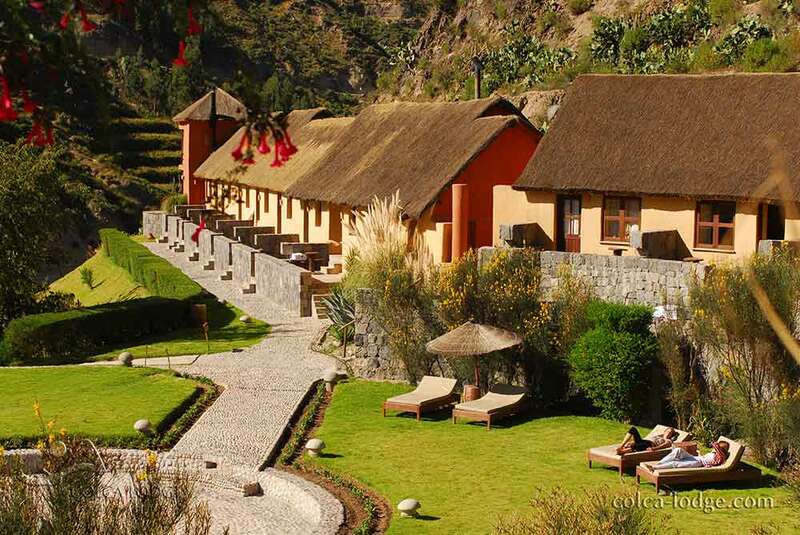 It has natural hot springs bubbling into four thermal pools and its gardens are part of the ancient tiered fields. 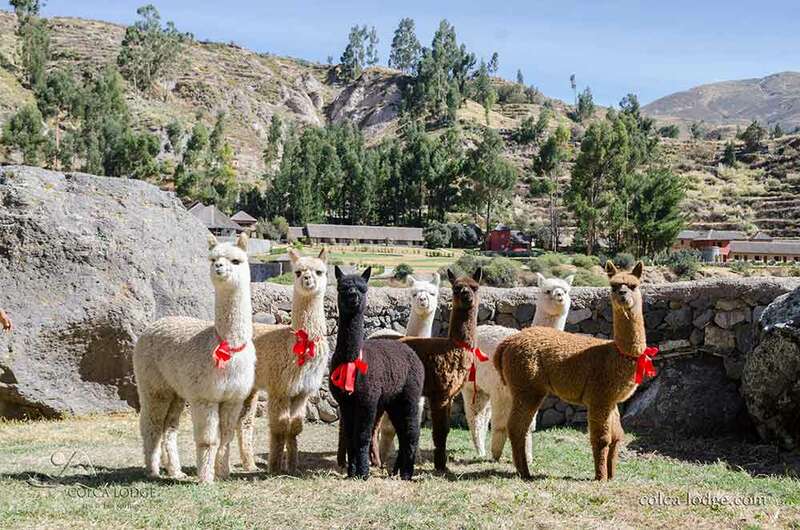 A wonderful stop-over on your luxury, tailor-made holiday to Peru.